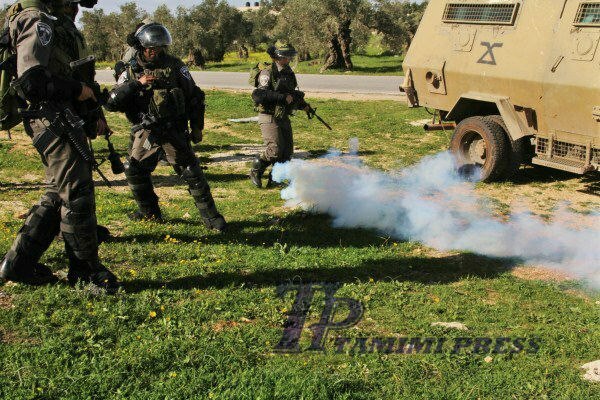 Israeli forces are presently conducting a major arrest operation in the West Bank village of Nabi Saleh, reportedly going from house to house and detaining men, women and youth from the village. 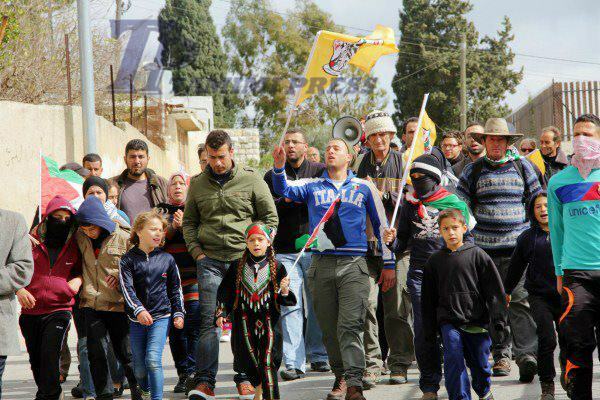 Some 100 people demonstrated on Friday at the weekly protest in Nabi Saleh. 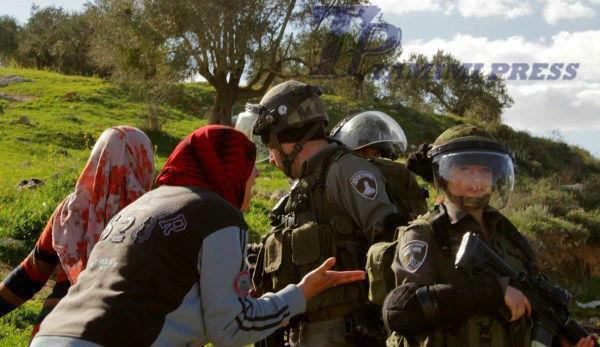 As demonstrators approached the village’s spring, which has been seized by the neighboring settlement of Halamish, the Israeli forces arrested at least five women, including Nariman Tamimi, a prominent activist from the village. Her arrest is pictured below. 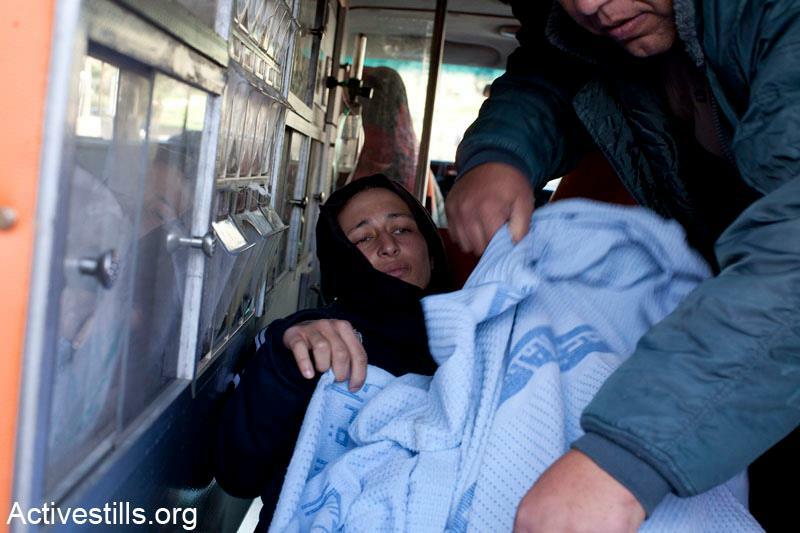 Her daughters are seen trying to intervene as Israeli soldiers detained their mother, but they were forcibly held back. 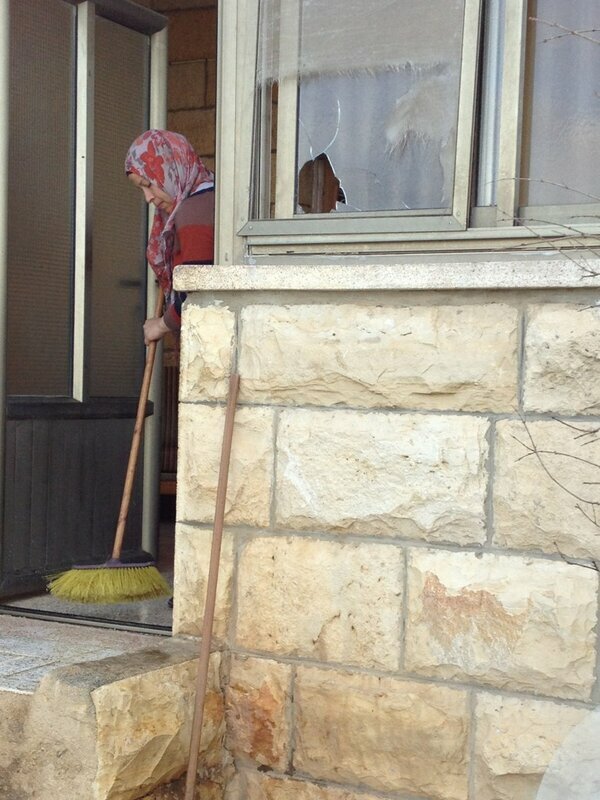 As of 3:30 p.m. Friday, arrests at Nabi Saleh were continuing. We will update more as details emerge. RAMALLAH (Ma’an) — The village of Nabi Saleh near Ramallah held a mock funeral for the Oslo Accords as part of its weekly demonstration on Friday, a Ma’an correspondent said. Demonstrations began after Friday prayers as protesters chanted slogans against the Israeli occupation and a likely US veto of the UN bid. Participants waved flags with the logo of “The state of Palestine 194” as they marched through the village carrying a black coffin with the words “Oslo Accords” written on it. 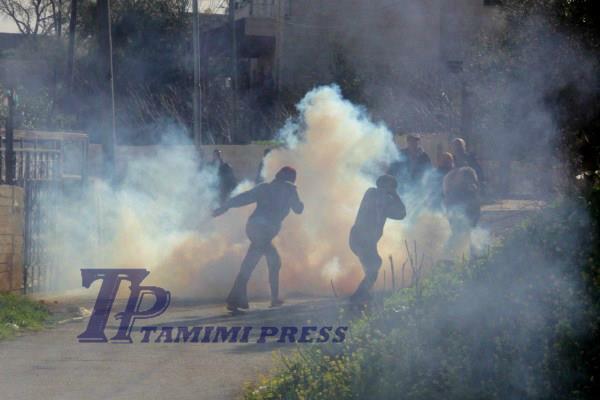 The protesters were met by Israeli forces who fired tear gas and sound grenades at the rally. The activities were organized as part of the upcoming anniversary of the signing of the Oslo Accords on Sept. 13 1993, a statement from the popular resistance movement said. The movement called on the international community to support the Palestinian people and back the UN bid for statehood. Under the 1995 Oslo 2 agreement, following on from the Oslo Accords signed in 1993, Israeli and Palestinian negotiators outlined a plan for Palestinian autonomy allowing the Palestinian Authority administrative and security control of around 17.2 percent of the West Bank, Area A. 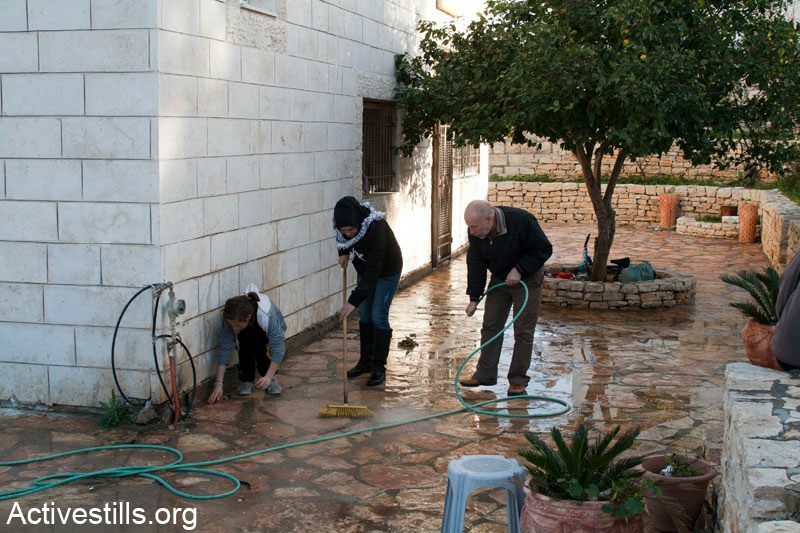 The rest of the West Bank and Gaza Strip remained under Israeli military occupation. The interim deal was intended to lead to a final status agreement by 1999, but a permanent solution was never reached and frequent incursions by the Israeli army into Area A have undermined the agreement.